Meet Jonah. He Raised over $395 for The Nanny Angel Network at his ECHOage Birthday Party. | ECHOage - Get great gifts. Give to charity. Meet Jonah. 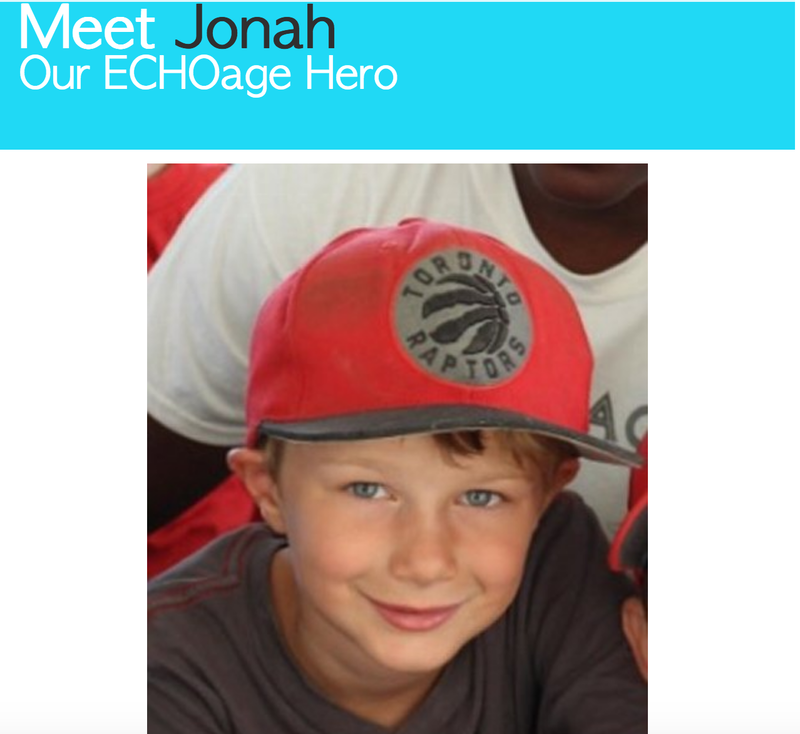 He Raised over $395 for The Nanny Angel Network at his ECHOage Birthday Party. Congrats Jonah for being such a young leader and supporting Nanny Angel Network at your 7th Birthday. We are so proud of you!